Kim Kardashian, who welcomed her third child via surrogate on Monday, jumped to her sister Khloe’s defense after Lamar Odom shaded his ex-wife, who is currently expecting her first child with Cleveland Cavaliers player Tristan Thompson. That last part of the statement is what got the Kim’s ex-brother-in-law in hot water with the famous family. Khloe’s big sister Kim unleashed a fiery tweet in response to a Twitter user who posted, “Burn!” about the quote saying, “Or second or third brothel,” Kim quipped via Twitter. The ex-NBA player infamously overdosed at Dennis Hof’s Love ranch in October 2015. The incident came almost two years after Khloe initially filed for divorce, but she decided to postpone their divorce while Lamar was recovering in the hospital from the near death experience. The Revenge Body star later refilled in May 2016 after seven years of marriage and finalized the split that December. But despite, the statement that caused a social media uproar, Lamar did have some nice things to say about his ex Khloe. “I fake tried. I was married but I knew the circumstances weren’t the healthiest, so I just kept pretending I was doing it,” she said. Watch the interview preview here. 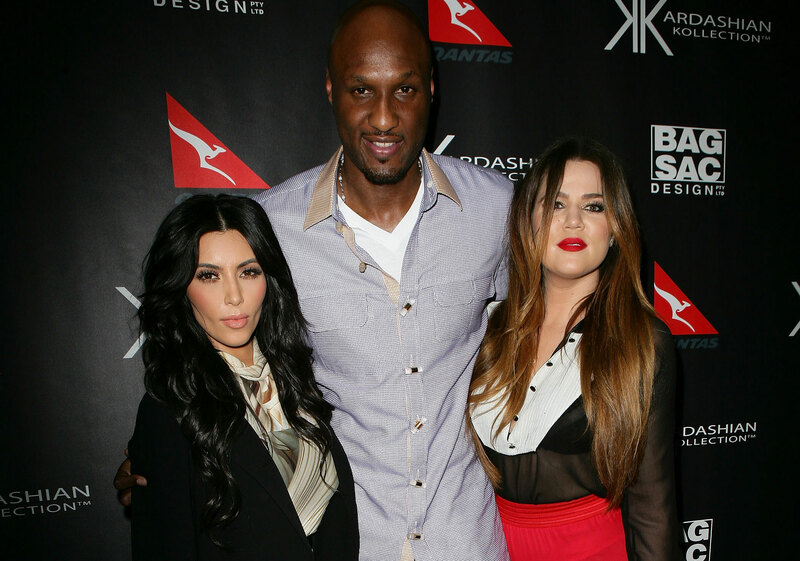 What do you think about Lamar’s comments about Khloe dating multiple NBA players?